In New Hampshire, most Circuit Courts have a Family Division. The Family Division handles matters such as divorce, parenting petitions, restraining orders, delinquency petitions and abuse and neglect cases. Generally speaking all of these matters begin with the filing of a petition in a court that has jurisdiction over the matter and the parties. Each Family Division makes many of its forms available on its website. Once a petition is filed the Court will generally require service on the other party. After that, the Court will schedule hearings, direct the parties to conduct discovery and ultimately issue orders. Visitation Rights Protected: Andrew Winters represented a man whose ex-wife had falsely claimed that he had abused their son and temporarily stripped him of his right to visitation. Winters ultimately convinced the guardian ad litem and the judge that his client posed no danger to his son and that he was a fit parent. As a result, the judge reinstated the client’s visitation rights. Attorney’s Fees: Jonathan Cohen represented a woman who filed for a restraining order against her ex-boyfriend, who then filed a cross petition alleging abuse by her. After Cohen’s cross-examination of the ex-boyfriend the Judge denied his cross-petition, granted the woman’s petition, and ordered that the ex-boyfriend pay attorney’s fees and costs to Cohen’s client. 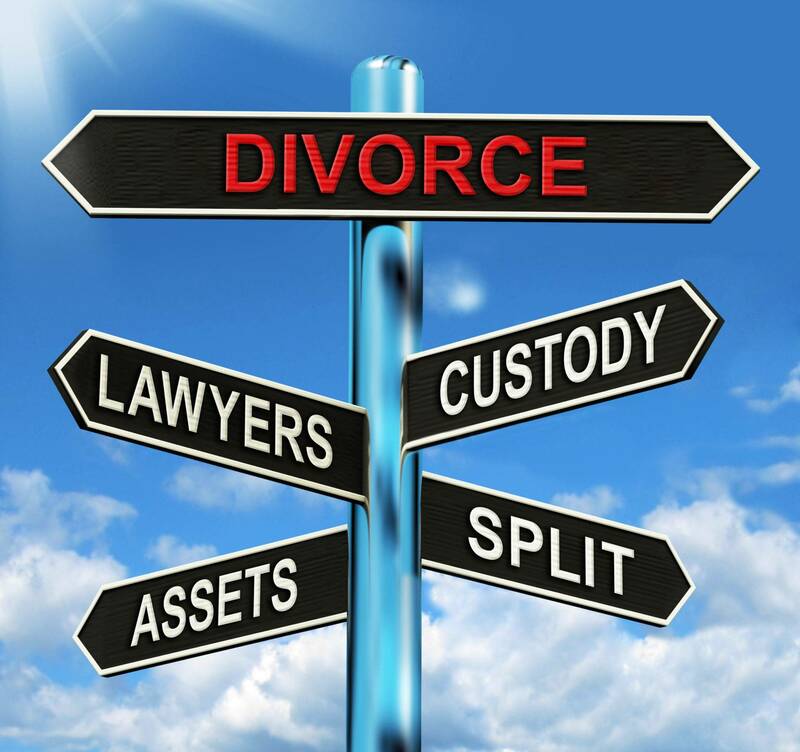 Advantageous Divorce Settlement: Andrew Winters represented a man going through a divorce who wanted to keep the house that he had brought into the relationship. Winters was able to negotiate an agreement that allowed his client to keep his house and get the divorce finalized in a reasonable time frame while avoiding a lengthy, expensive, and emotionally draining trial. Modification of Parenting Plan: Jonathan Cohen represented a man who had been accused of violating a parenting plan. Cohen successfully defended his client and convinced the Court to modify the parenting plan so that his client got an increase in his time with his children and to order the children attend school in his client’s preferred school district. Restraining Order Defeated: Andrew Winters represented a man facing a domestic violence restraining order by his brother who claimed the client had assaulted and threatened him. Winters’ client was particularly concerned because having a restraining would have cost him the right to bear arms. After a hearing Winters was successful in convincing the judge to drop the restraining order and later was able to have his client’s firearms returned. The lawyers of Cohen & Winters can help you in all family law matters — whether it’s a divorce, restraining order, or parenting petition. Contact us today for a free consultation of your needs.